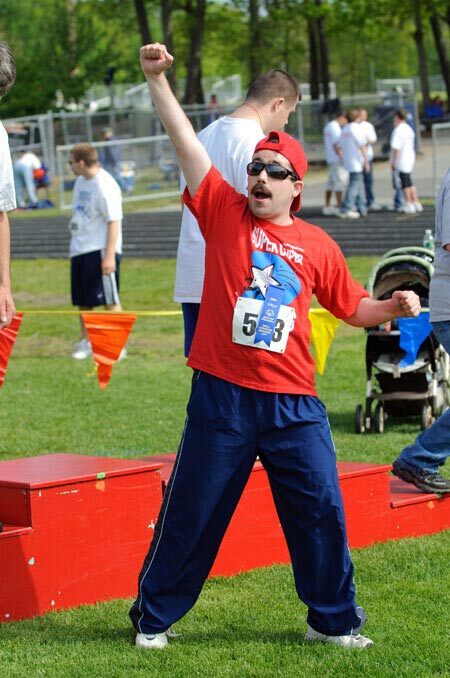 Special Olympics New Hampshire will be hosting a winter term of the Young Athletes Program for the Londonderry community. The Young Athletes Program (YAP) is a weekly sports play program for children with and without disabilities, ages 2 through 7, designed to introduce them to the foundations of sports/skills. Practice sessions are one hour and there is no cost to your family for participating. The host site is the Matthew Thornton Elementary School cafeteria on Monday evenings from 6:15 to 7:15 PM, beginning on January 27, 2014. The program is limited to 20 children. To register, please call the practice coach, Lisa Gertz at 603-505-6708 or email at lgertz(at)eastersealsnh.org to complete an application.